Since the Disney empire extended to include the Marvel universe in 2009, the comic book movies from the House of Ideas and the actors appearing in them have had to adhere to certain strict rules set by the movie giant. Here’s a list of the most surprising and unexpected. 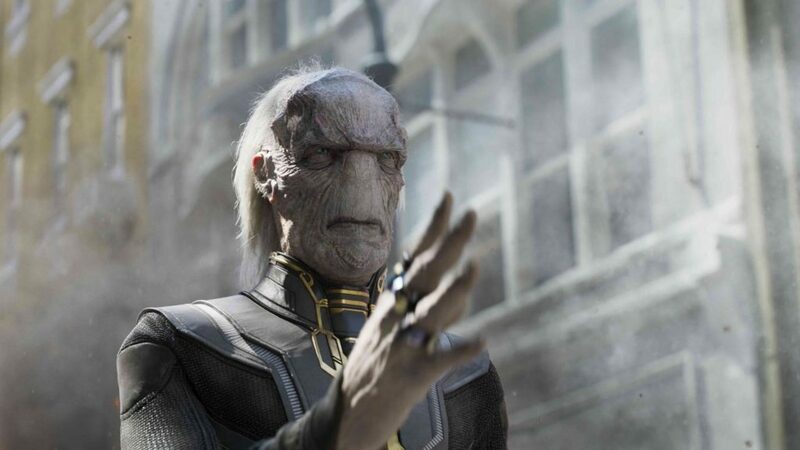 In Avengers: Age of Ultron, from the very first trailer, we heard the villain Ultron singing a reworked, “darker” version of “I’ve got no strings”, a song featured on the soundtrack to the Disney classic Pinocchio. 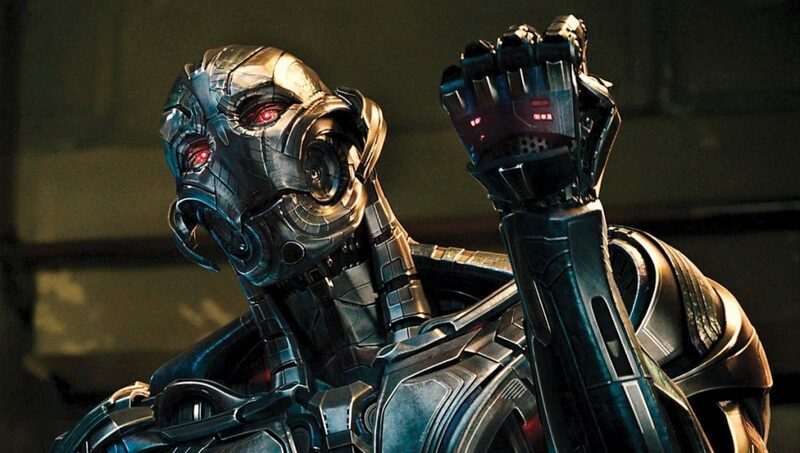 This is not just about reminding the audience of a similarity between Ultron and the wooden puppet, but it’s also a “signal” to publicly announce the merger between Disney and Marvel Entertainment. 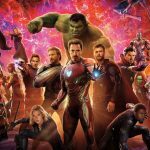 Since Disney acquired Marvel Entertainment, it has also been laying down the law on the behaviour of the superheroes off set. This is why many of them, with their armour and “super-costumes” off, continue to spread positive messages to their audience. 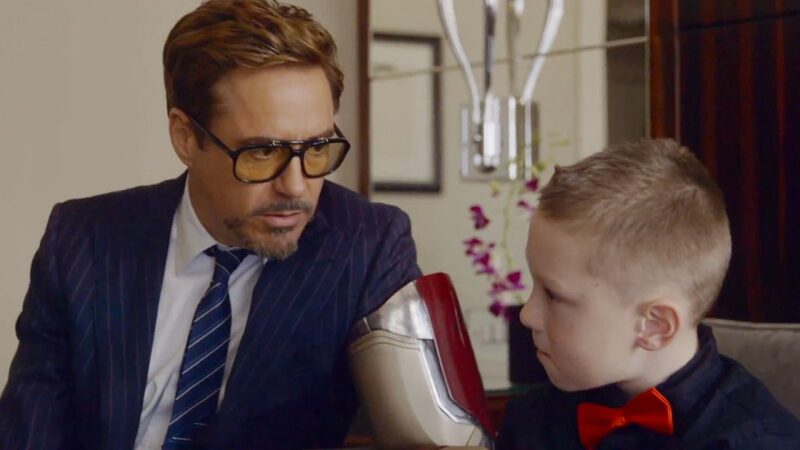 It’s not uncommon, in fact, to see the actors volunteering in children’s hospitals, promoting charity work or launching initiatives for the needy. Unlike the DC films, the Marvel movies have accustomed us to light content, which is also suitable for younger audiences. Disney has, in fact, always kept a tight rein on the use of content unsuitable for children in its films. Today, all MCU films are classified as suitable for younger audiences, as long as children under the age of 13 are accompanied by an adult. Any content unsuitable for minors is destined for the small screen, where the series are often more “liberal” both in terms of action and dialogue. Whenever a new Disney film comes out, the world of cinema stops in its tracks. 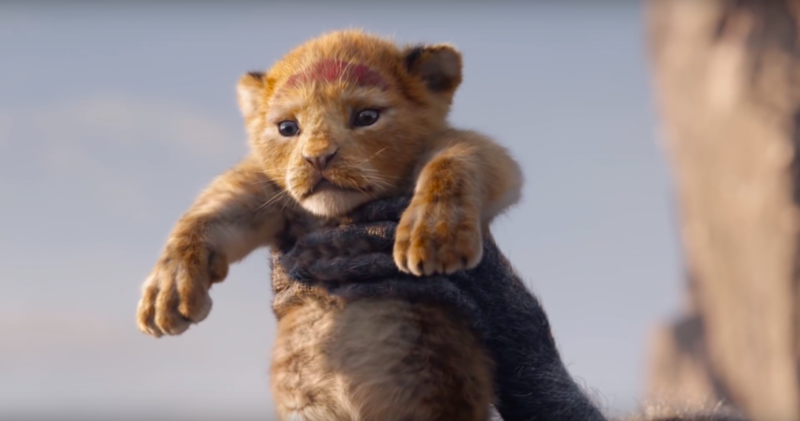 The immense power of the Californian entertainment giant is undeniable, and therefore no releases are scheduled to coincide with a Disney film, as far as the other franchises that it controls are concerned (Star Wars, Pixar and, of course, Marvel). 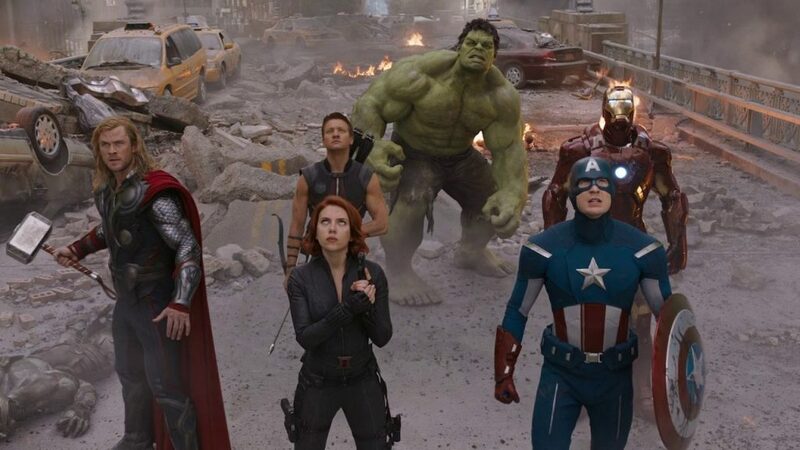 When Disney merged with Marvel Entertainment in 2009, it announced that the actors were irreplaceable. This is why, contractually, any acrobatic or high-risk activity is reduced to a minimum during filming, in order to safeguard the wellbeing of the actors themselves. 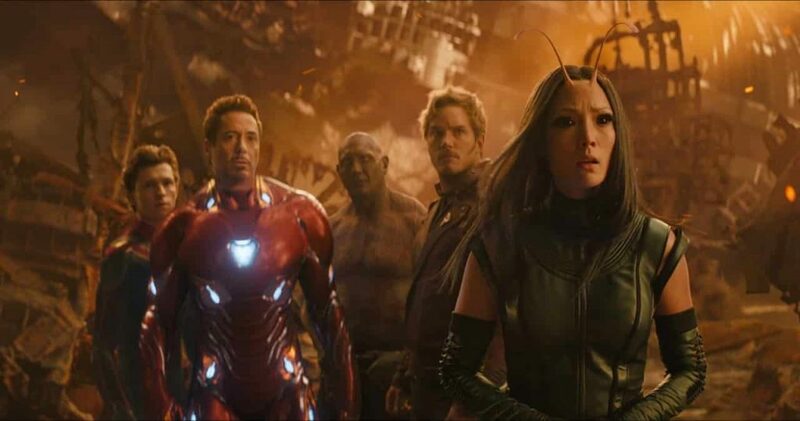 Since Marvel became part of the Disney family, the company has been using the comic book movies to promote future releases from other franchises within its empire. It’s not unusual, in fact, to find references that are not directly linked to the film you’re watching through “Easter eggs” or in the now famous post-credits scenes. In Tribe technology, there’s no difference between Marvel and Disney! Whether you’re a fan of Marvel superheroes or the world of Disney, as well as all of its other associated franchises (such as Star Wars and Pixar), remember that you can also find them in tech version with Tribe accessories, all faithfully inspired by your favourite movie and comic characters!